Debra L. (Bell) Minglin, a longtime resident of Warsaw, passed away quietly after a courageous battle with cancer at 8:35 a.m. on March 22, 2019, in her home. She was 62 years old. Born on February 1, 1957 in Logansport she was the daughter of Patricia (Morrison) White. 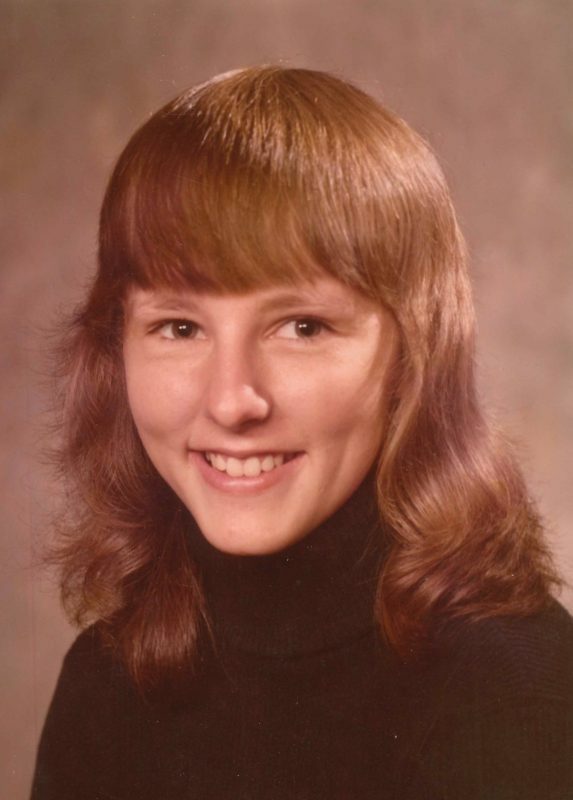 Debra, or Debbie as most knew her, attended Hawthorn High in Kokomo and graduated from Northwestern High School after the merger of several Kokomo area schools. She enjoyed the outdoors. She was a self-professed tomboy and kept active in softball and bowling leagues. She worked nights at Walmart for the past 29 years in stocking, keeping the store supplied. Although she was a hard worker, her family was her biggest priority and she loved time spent with them. Those who survive include son, Aaron Minglin of Warsaw; brother, Mark (Amy) Bell of Kempton; and four grandchildren Christopher Minglin of Warsaw, Sarah Myers of Akron, Evan Myers of Akron, and Ella Myers of Akron. She is also survived by a daughter. Those who preceded her in passing include her mother, Patricia White; son, Shawn Minglin; and brother, Jeff Bell. Visitation will be held at Titus Funeral Home, 2000 E. Sheridan St., Warsaw from 10 a.m. to 1 p.m. Tuesday, March 26. Beginning at one o’clock, Certified Funeral Celebrant Sharon Brockhaus will officiate a celebration of Minglin’s life. Burial will follow at Oakwood Cemetery.